You are gonna be the next Dancehall star! 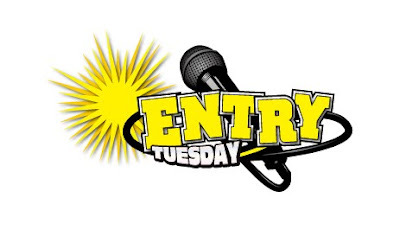 called Entry Tuesday at Shibuya Amrax! who wanna buss the dancehall floor in Shibuya. So, if you and think you are the one, send us your demo song by November 23rd, 2010. It doesn’t matter if you are a new comer or already partying around at Rub-A-Dub anywhere else, come join at Entry Tuesday and show us the vibes! So, what are you waiting for? Apply Entry Tuesday now! 1. KDP will evaluate your demo song, due by November 23rd. 2. And if you pass the 1st audition, we will get back to you by November 25th. 3. Then you have about 5 mins of show time at Entry Tuesday on November 30th. B. bring your demo song directly to Party Hard Tuesday at Amrax. 20 year old or older and willing to be a Dancehall Reggae artist.